Yeahhhh Vision y no tanto Hulk vs Hulkbuster!!! Tony: Thor didn’t say where he was going for answers? Steve: Sometimes my teammates don’t tell me things. I was kind of hoping Thor would be the exception. Tony: Yeah, give him time. We don’t know what the Maximoff kid showed him. Steve: I don’t know what she showed you. I just know it made you do something stupid. Earth’s Mightiest Heroes… pulled us apart like cotton candy. 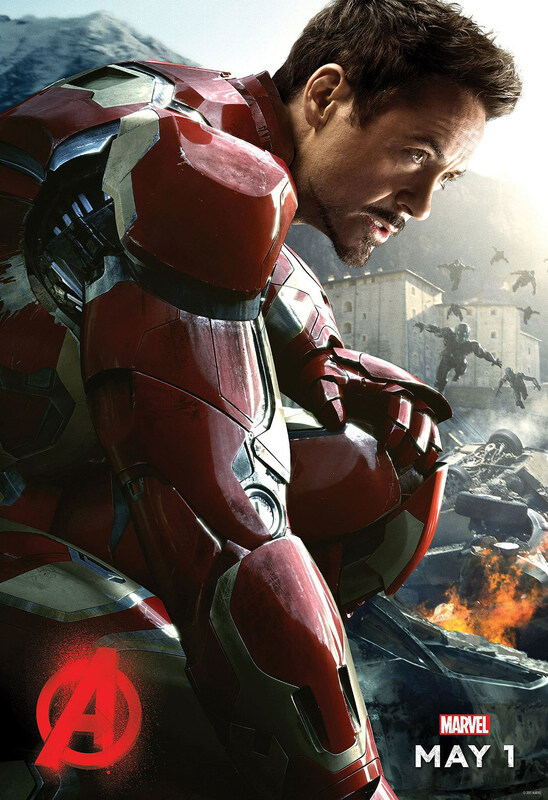 Tony: Seems like you walked away all right. Steve: Is that a problem? Tony: I don’t trust a guy without a dark side. Call me old-fashioned. Steve: Well, let’s just say you haven’t seen it yet. Steve: That would affect the team. Tony: That would end the team! Isn’t that the mission? Isn’t that the “why” we fight, so we can end the fight, so we get to go home? Steve: Every time someone tries to win a war before it starts, innocent people die. Every time.